 Aldeburgh Town Council currently manages more than 80 allotments which are located adjacent to Jubilee Walk. 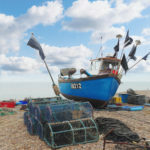 A full allotment costs £17.50 per annum (reduced to £12 if in receipt of a state pension). A half allotment costs £12 per annum (reduced to £6 for state pension holders). 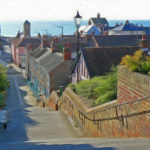 There is a short waiting list for allotments and enquiries should be made at The Moot Hall, Aldeburgh (01728 452158). 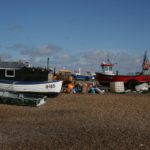 The allotments are only available to people who pay council tax in Aldeburgh. 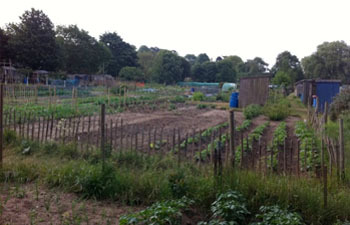 Please be aware…allotments are a wonderful dream but a lot of hard work! Think carefully before you take the plunge. Overgrown and neglected allotments may be taken back by the Town Council.